The boutique is located in the heart of the Barr region. Denise and Pierre welcome you to the tasting room of century-old casks in the medieval town of Dambach-la-Ville, in the heart of the Barr region. 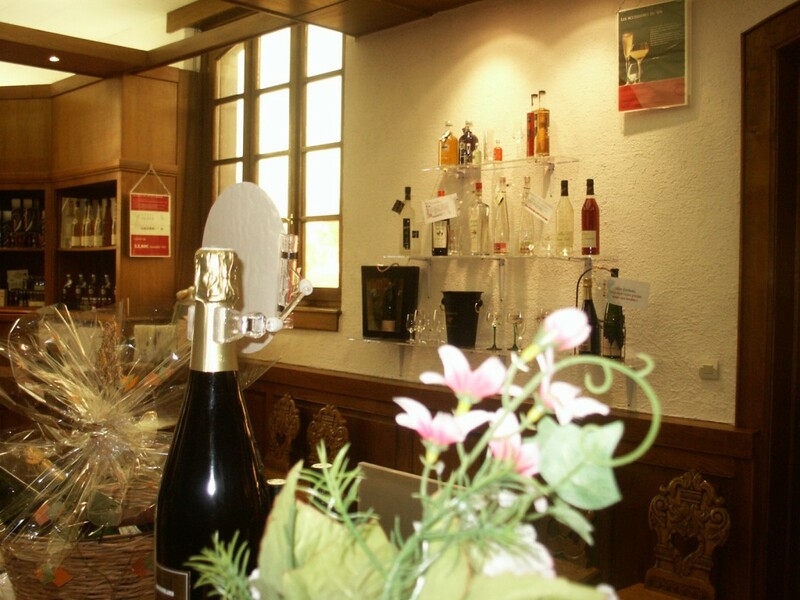 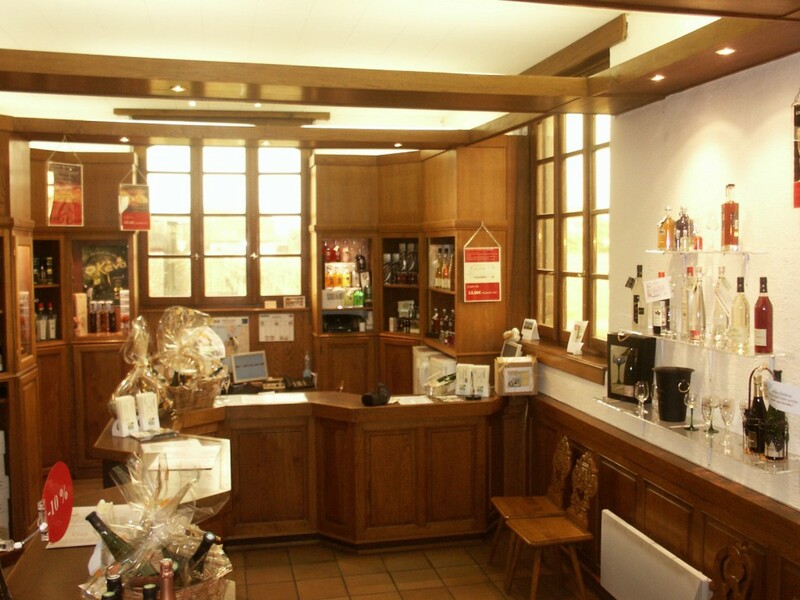 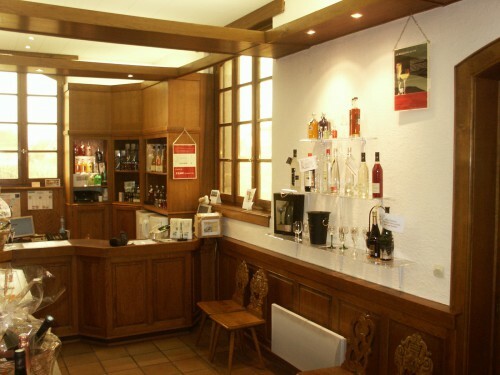 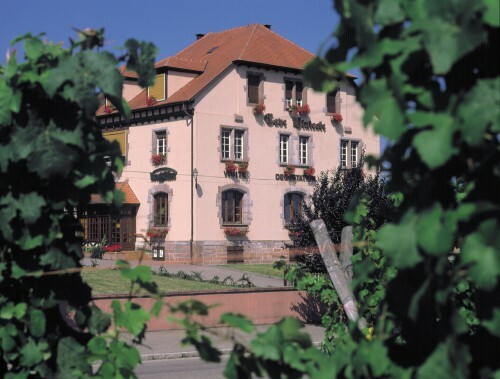 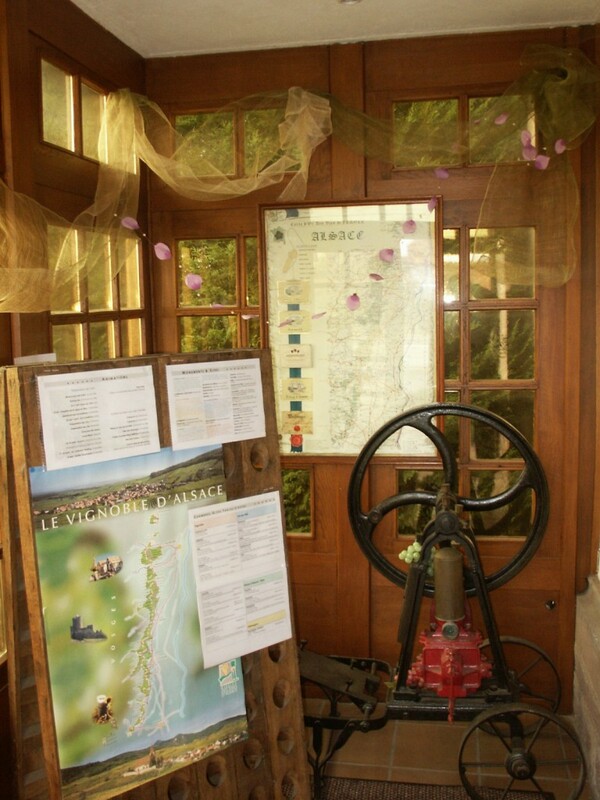 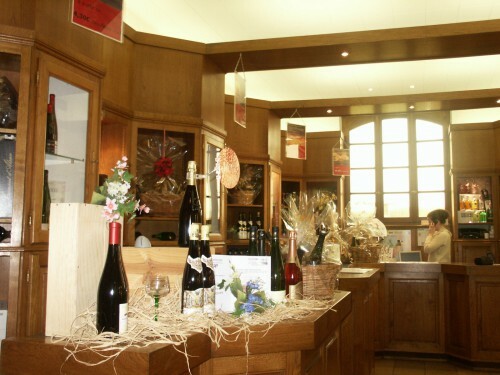 The boutique in Dambach-la-Ville can suggest different activities designed to help you discover the wines and the vineyards of Alsace.